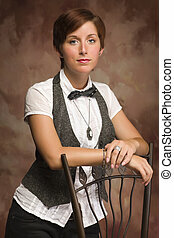 Young adult female portrait. 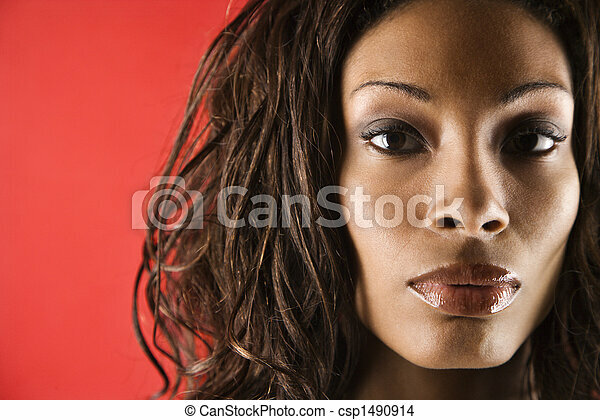 Young adult african american female face close up. Young adult African American female face close up. 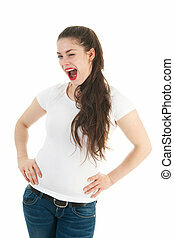 Attractive Smiling Red Haired Young Adult Female Portrait Against Muslin Background. 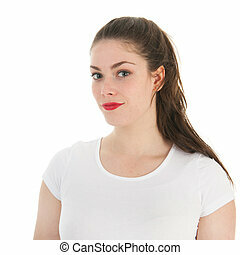 Pretty Smiling Young Red Haired Adult Female Portrait Isolated on a White Background. 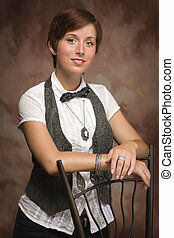 Attractive Red Haired Young Adult Female Portrait Leaning on Chair Against Muslin Background. 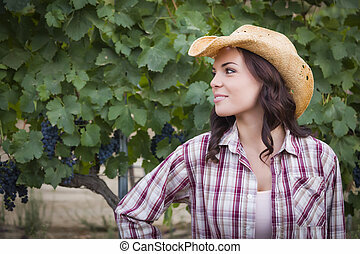 Young Mixed Race Adult Female Portrait Outside Wearing Cowboy Hat in Vineyard. 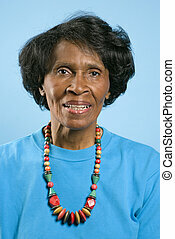 Prime adult female African American portrait. 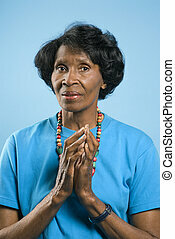 Prime adult female African American portrait with hands in prayer position. 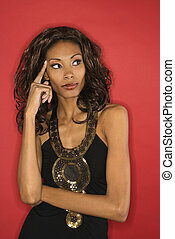 Young adult African American female portrait. 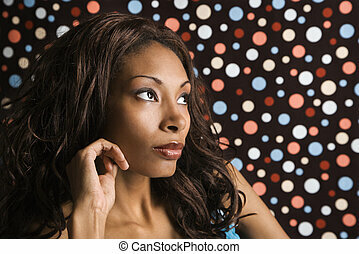 Young adult African American female face portrait. 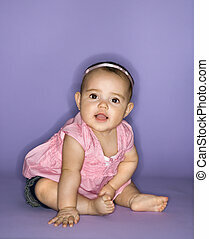 Hispanic female baby lying on stomach. 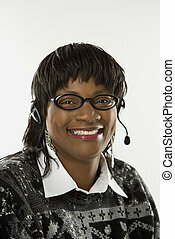 African-American mid-adult woman wearing headset. 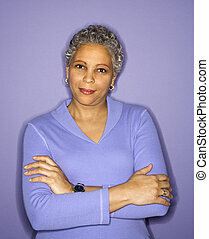 African American mature adult female portrait. 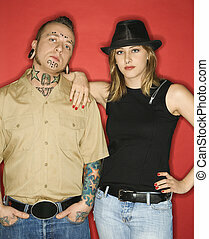 Caucasian mid-adult man and teen female standing together looking at viewer. 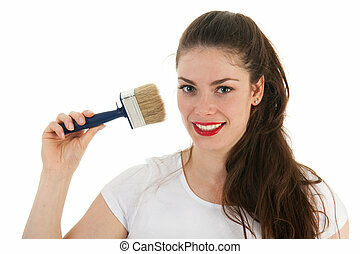 Portrait of young Caucasian female. Close-up portrait of smiling young caucasian woman. Portrait of a mid-adult Caucasian female holding fur collar. 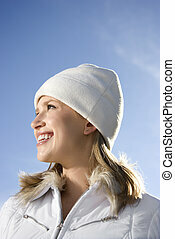 Portrait of a mid-adult Caucasian female with blue sky in background. Side view portrait of adult woman with tattoos. 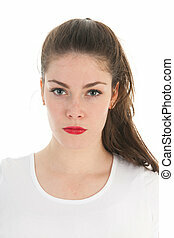 Portrait of Caucasian female with stern facial expression. 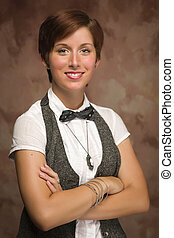 Portrait of smiling African-American young adult female. 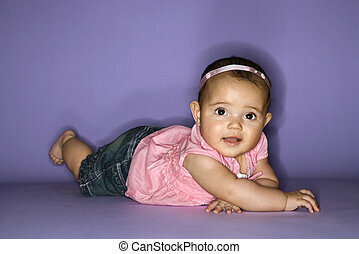 Portrait of Asian female lying on bed looking at viewer. 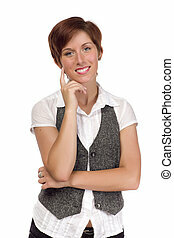 Portrait of smiling Caucasian young adult female looking at viewer. Close up portrait of young adult female Caucasian in hat. 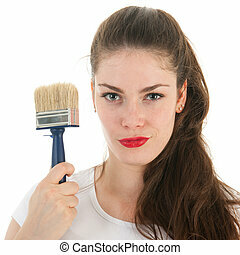 Portrait of young adult female Caucasian. 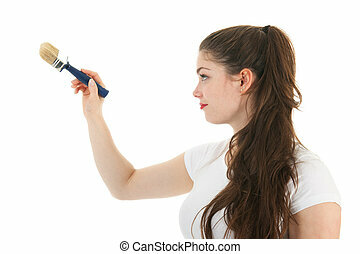 Portrait of Hispanic young adult woman looking at viewer. 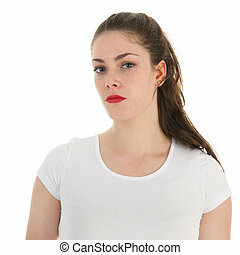 Studio portrait of pretty young redheaded female. Close up portrait of young adult caucasian female with hand on face. Caucasian young adult female looking at viewer. 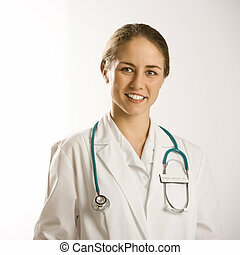 Portrait of Caucasian mid-adult female doctor smiling and looking at viewer.